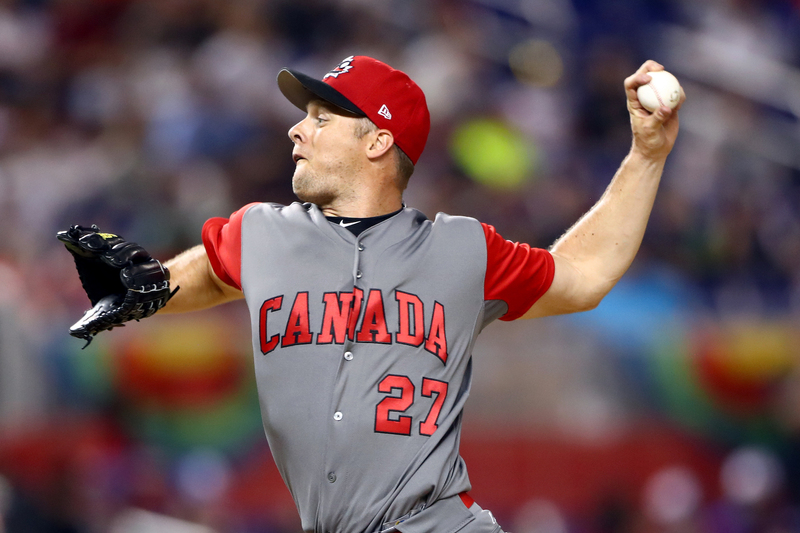 OTTAWA-Left handed pitcher Andrew Albers is taking his talents to Japan. 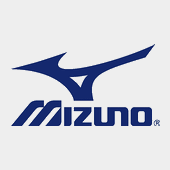 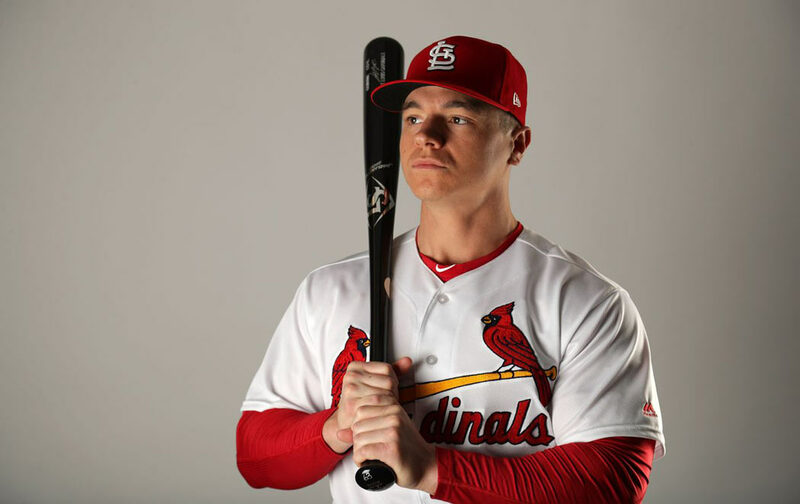 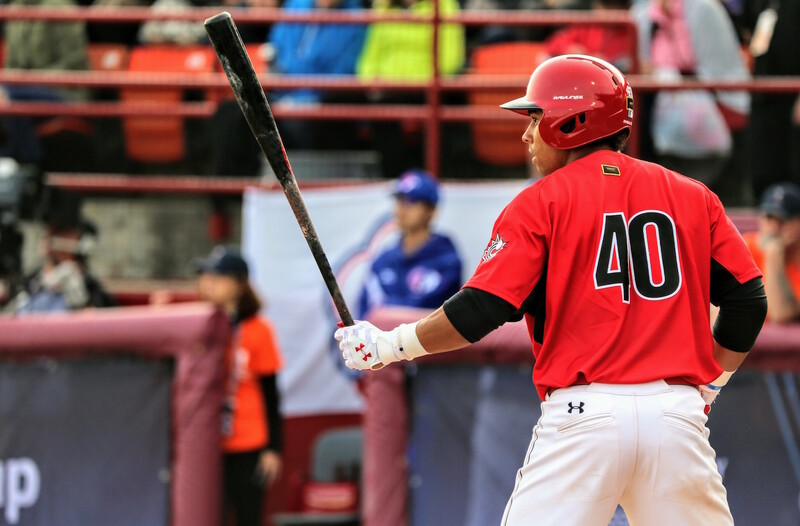 The 32-year-old native of North Battleford, Saskatchewan was released from his contract by Major League Baseball's Seattle Mariners allowing him to sign with the Orix Buffaloes of Nippon Professional Baseball (NPB). 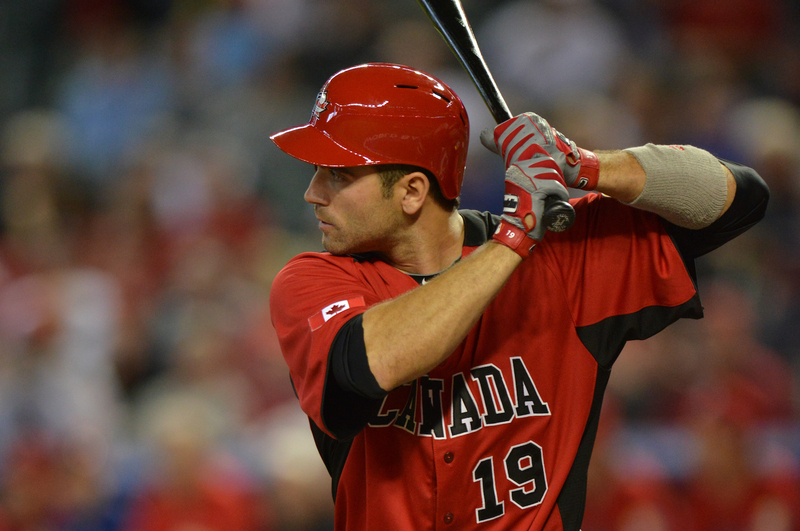 OTTAWA- Joey Votto is now a two-time winner of the Lou Marsh Trophy as Canada’s Athlete of the Year. 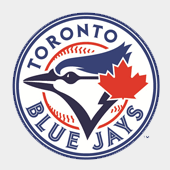 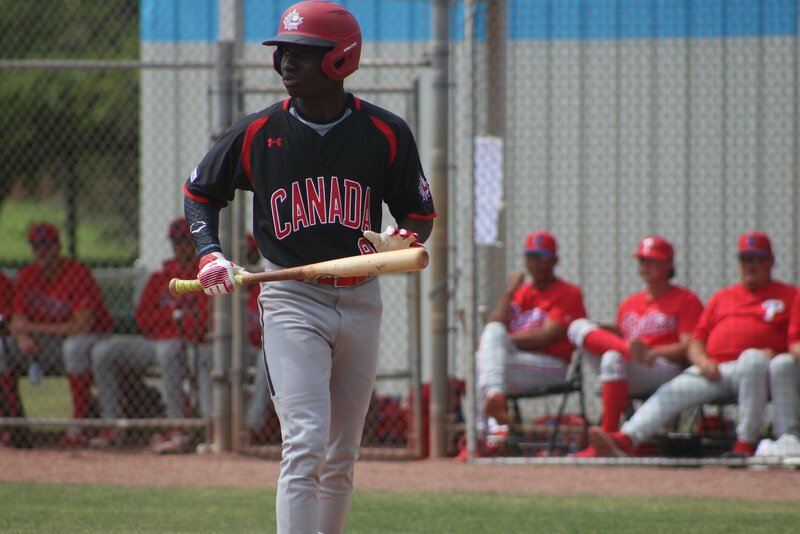 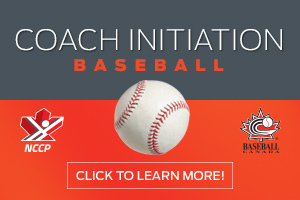 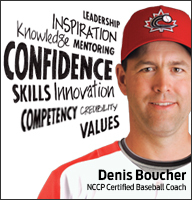 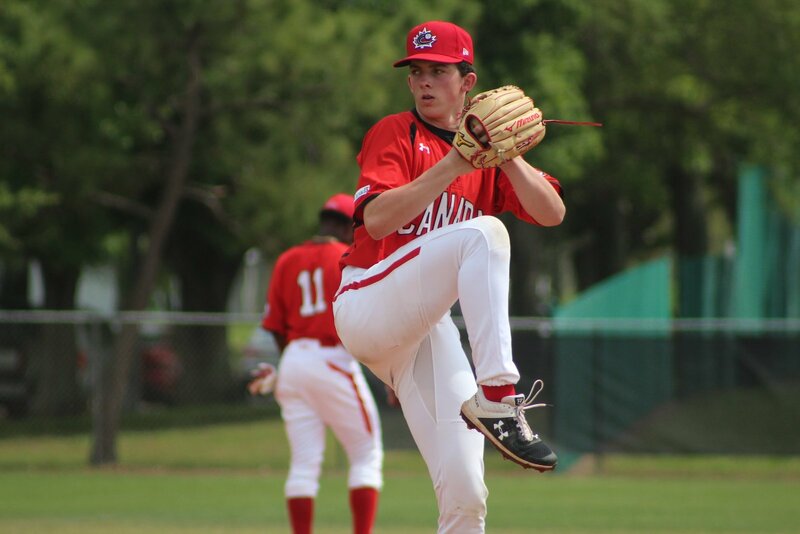 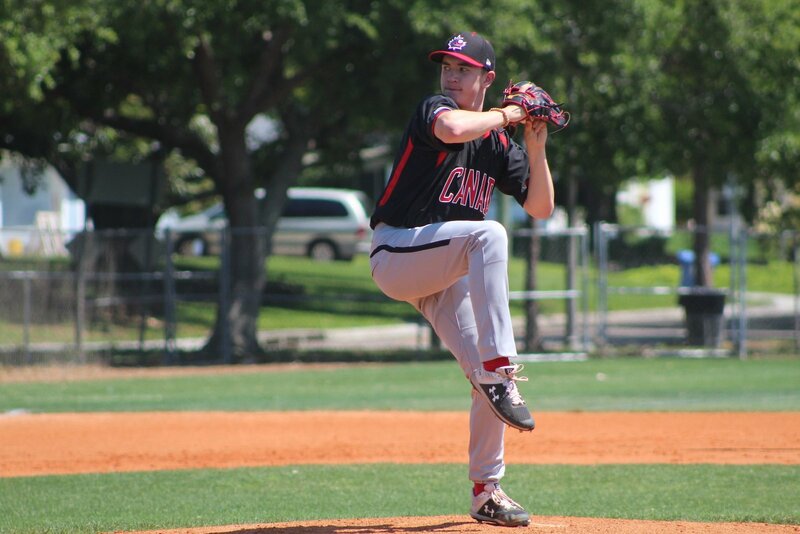 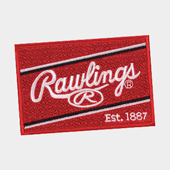 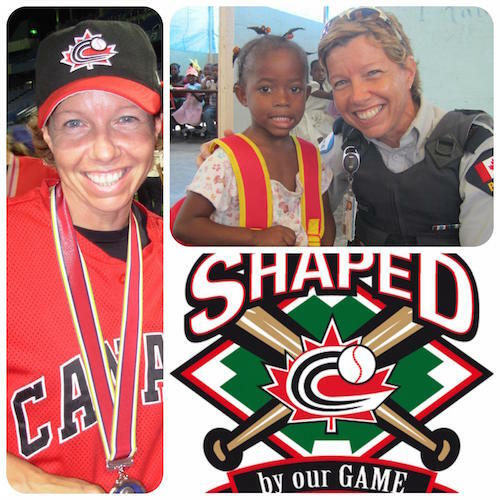 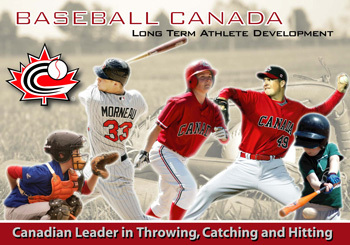 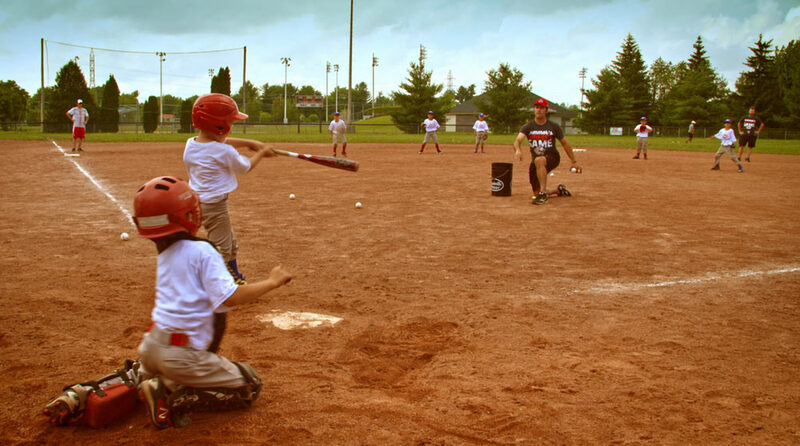 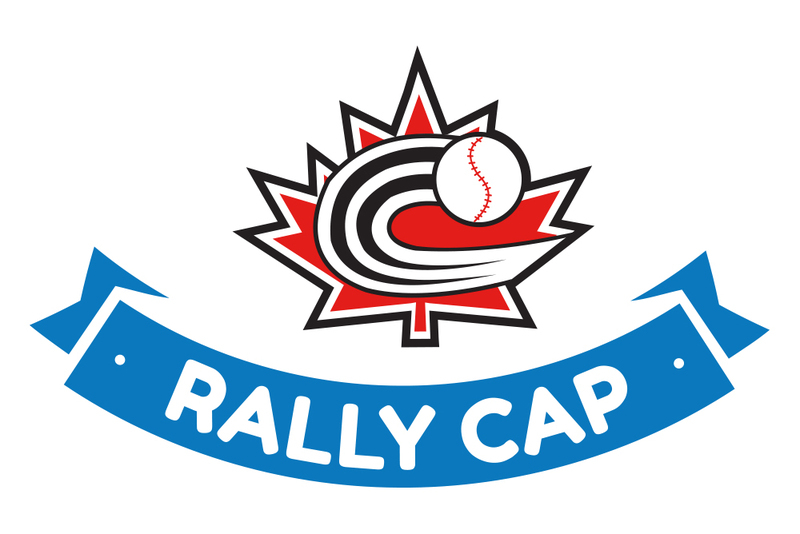 Register today for the Baseball Canada National Teams Awards Banquet & Fundraiser! 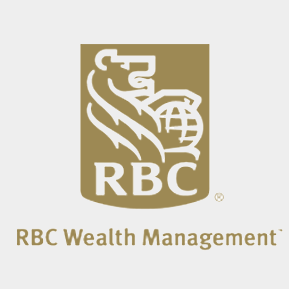 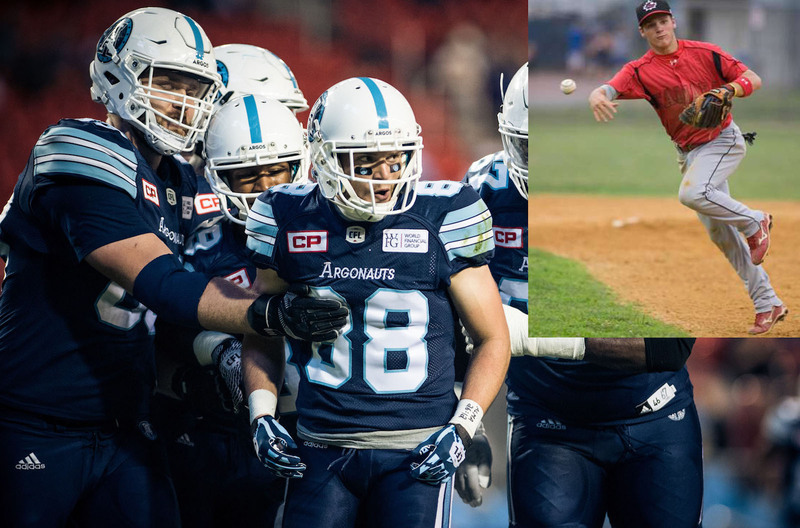 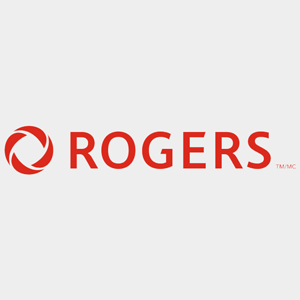 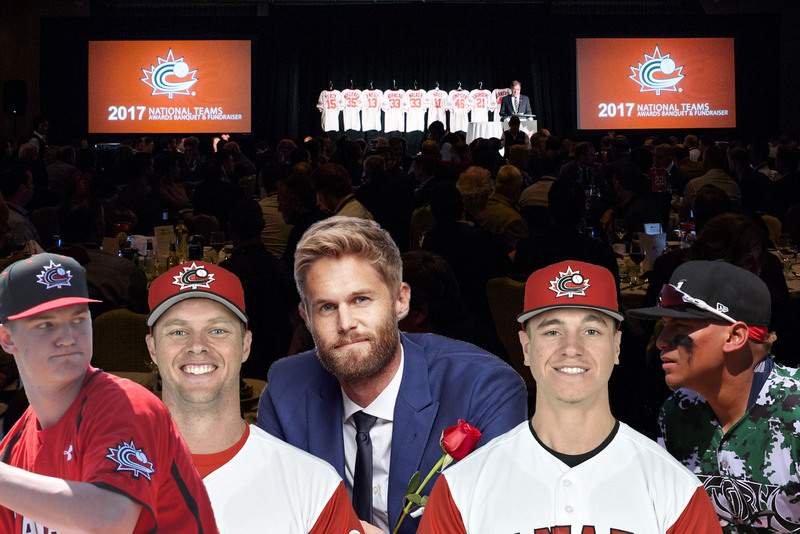 OTTAWA-The brightest young Canadian baseball stars will take centre stage on Saturday, January 13th, 2018 as the 16th annual Baseball Canada National Teams Awards Banquet & Fundraiser, presented by Rogers is set to take place at the newly named Toronto Marriott City Centre Hotel inside Rogers Centre. 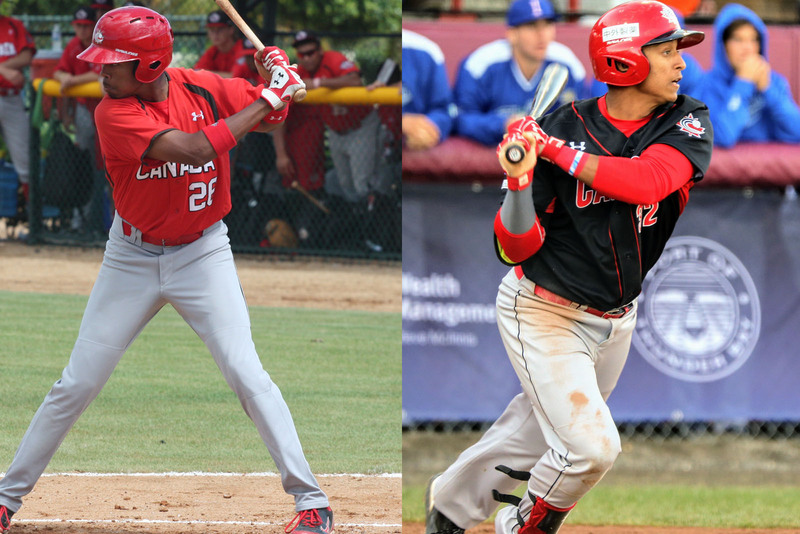 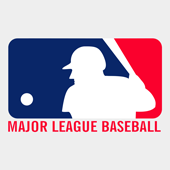 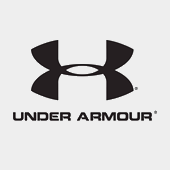 OTTAWA- The 2018 Major League Baseball (MLB) First-Year Player Draft is just six months away where all 30 MLB clubs will restock their farm systems and make dreams come true for amateur players from Canada, Puerto Rico and the United States. 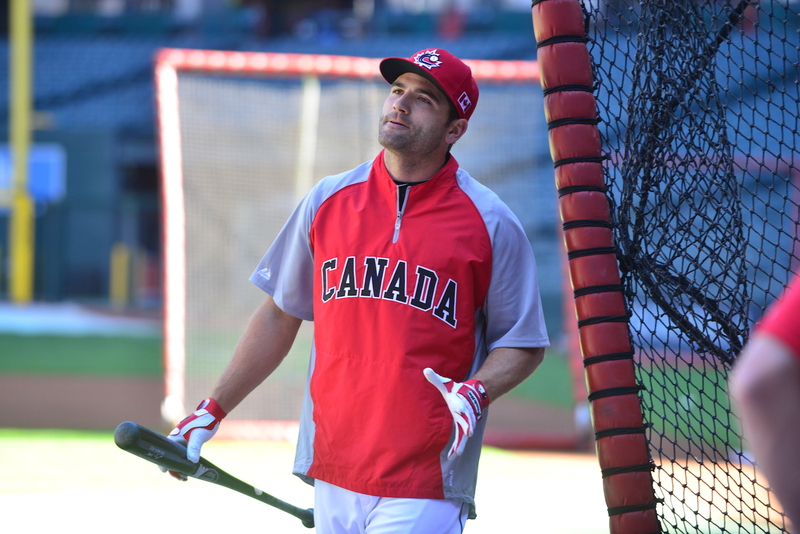 OTTAWA-Joey Votto may need a new trophy case after the Canadian Baseball Hall of Fame and Museum in St. Marys, Ontario named the Cincinnati Reds first baseman the winner of the Tip O’Neill Award for the seventh time. 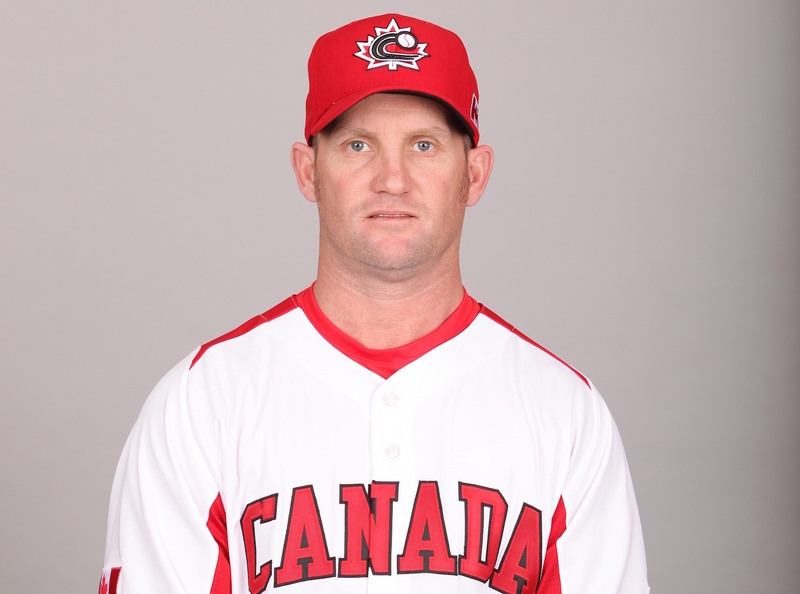 OTTAWA- A year after taking the helm of the Memphis Redbirds Triple-A club and leading them to a Pacific Coast League championship, Stubby Clapp has been named Minor League Manager of the Year by Baseball America. 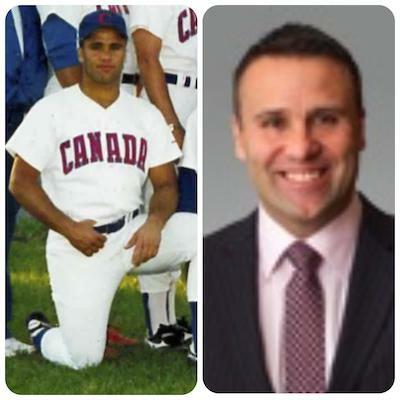 OTTAWA- Junior National Team alum Jimmy Ralph is a Grey Cup champion. 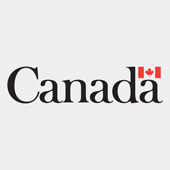 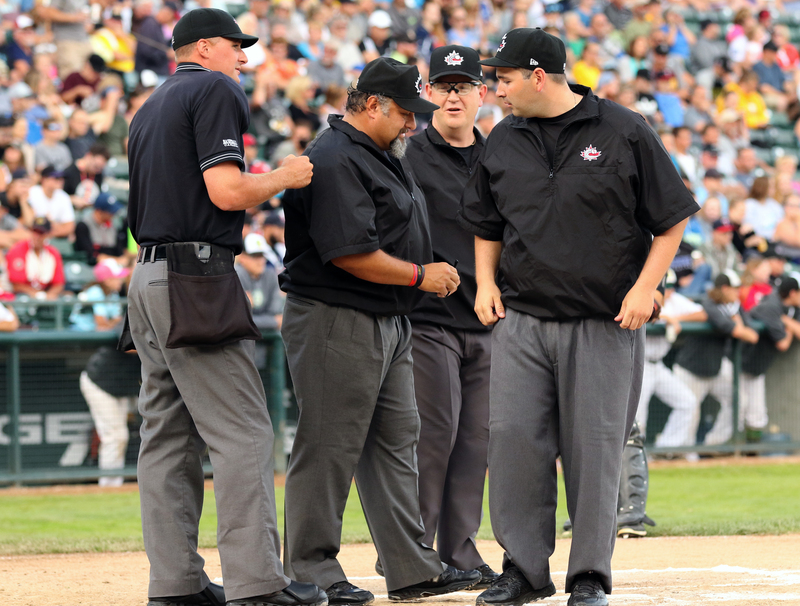 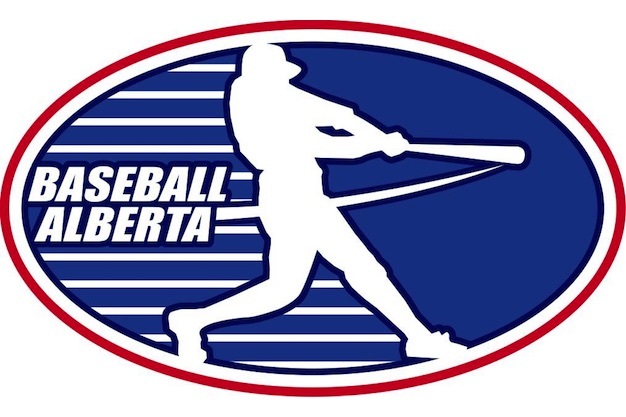 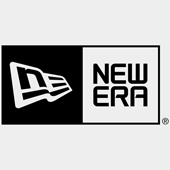 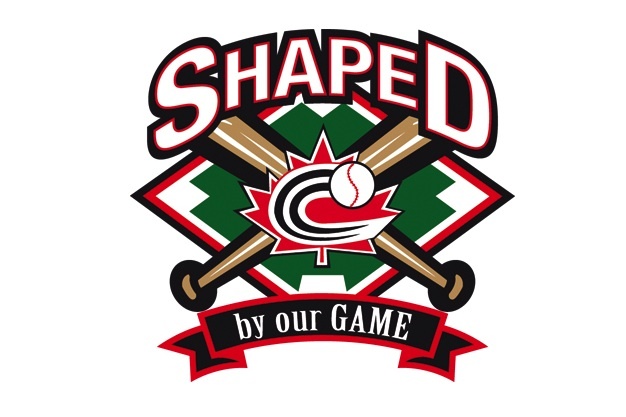 OTTAWA - Prior to the 2017 baseball season, and due to an imminent change in the bat industry, Baseball Canada’s Board of Directors voted to adopt the following rule that was in effect for 2017 Baseball Canada National Championships and will remain for 2018 and beyond.